In a live draft conducted within the lobby of Mount Clemens Ice Arena tonight, the rosters were decided for the upcoming 2018 Eastside Elite Hockey League All-Star Game. The ASG – which will actually be a collection of three-on-three games between four squads – will feature Team Chelios, Team Samsonov, Team Larionov and Team Bertuzzi, and they’ll all be starring the team’s namesakes. 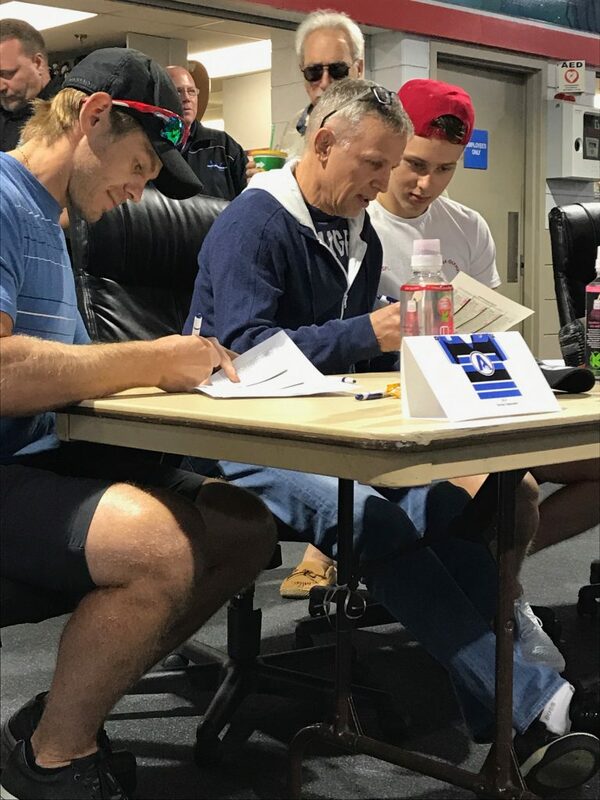 In Thursday’s draft, Jake Chelios, Sergei Samsonov, Igor Larionov Sr. and Igor Larionov Jr. took care of the selection process. Check out how the rosters shaped up below. The 2018 Eastside ASG will take place on July 26. For tickets, contact “Commissioner” Steven Oleksy on Twitter.